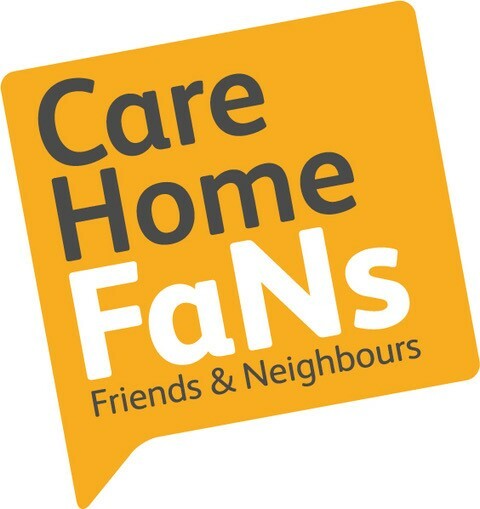 Are you a care home in Northern Ireland who wants to learn more about the practical ways in which you can create new connects with your local community? If so this is the event for you!! Sign up quick and access your FREE ticket at Eventbrite. The events will be co-presented by The Reading Rooms and My Home Life. 10th April 2018 Derry/LondonDerry and 11th April 2018 Belfast. During these events we’ll be sharing the learning captured on the importance of meaningful engagements with older people living in care homes, observing a reading room led by The Verbal Arts Centre’s Reading Rooms team and, Ulster University’s and MHL NI representative Sarah Penney will be sharing evidence on what makes good leadership in care homes. 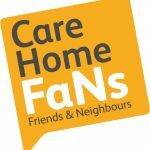 My Home Life will also be introducing and launching the new community engagement initiative Care Home Friends and Neighbours. We have already had a lot of interest in both events so please register quickly and don’t miss out on what will be a fantastic fun filled day!